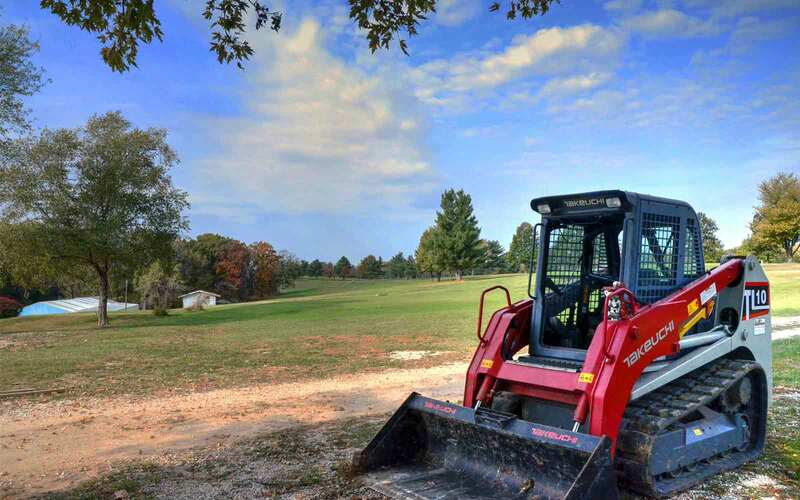 Comments: River Valley Golf Club in Canton, Missouri is currently closed and is going through a significant renovation and redesign, set to open with fanfare soon, if it hasn’t already. It takes a Village. 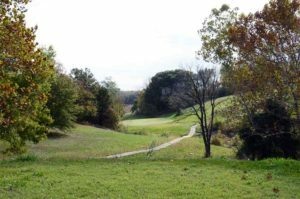 River Valley Golf Club was originally founded in the 1960’s and was Canton’s private country club for almost 50 years. After “selling” the club to a new owner the course fell into significant disrepair, barely recognizable as even a golf course. So, a large group of civically-minded and community-focused Cantonians formed a new ownership group who are in the process of bringing the course and club back to its original glory; actually, better than its original glory. They have added an irrigation system throughout the course, which opens up the opportunity of having zoysia fairways and tee boxes. Besides the irrigation system, the group has reconfigured three holes to take advantage of the terrain. 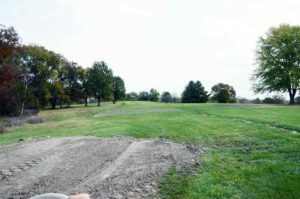 The cost of all of these renovations would have been at least a million dollars but the group of 50 owners and friends have all chipped in and used their area(s) of expertise to rebuild the course for significantly less. Many, many people have donated their time, energy and expertise to bring this club back from the dead. And, since so many from the community have contributed to the effort, the new ownership group plans on opening the course for many family and community-focused activities, such as: disc golf, mini golf, cross country meets, weddings, etc. Plan on making a trip to Canton to play this wonderful and historic course and support this thriving community at the same time. Note to course (or anyone in the know): please comment below and let me know when the course is open.